Monday to Friday 7am to 8 pm. Saturday & Sunday 7am to 6 pm. in Chicago and the surrounding suburbs. Over the last 29 + years, our local, family-owned and operated plumbing company has served tens of thousands of completely satisfied customers. We are prompt, reliable and affordable so call now and talk to one of our experienced plumbers and see we can help you just like we helped so many of our customers in this community that we live and work in. With the mostly used parts stocked and state of the art equipment in the trucks, our plumbers are ready to handle any drain cleaning issue 24 hours a day, 7 days a week, 365 days a year. And for your peace of mind we also offer 100% satisfaction guaranty on our plumbing services. and who pledge to provide you with prompt, reliable and affordable plumbing services in Chicago and the surrounding suburbs. If you have a plumbing problem that can’t wait call us. We have some of the most competitive price quotes with no hidden fees and will meet or beat any written estimate from another reputable plumbing and sewer company in the area. 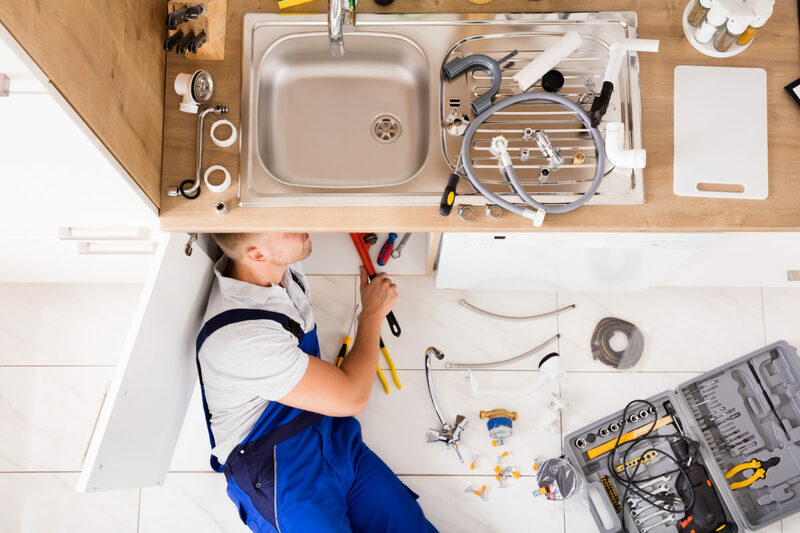 Licensed Plumbers Chicago 60614: We offer a wide range of plumbing and sewer services in the Chicago area and surrounding suburbs. in need of quality plumbing services. This entry was posted in Drain Cleaning Chicago IL 60610, Drain Cleaning Chicago IL 60614 and tagged Drain Cleaning Chicago IL 60610. AA-Anthony’s Inc. started in 1989. The owner, Anthony, worked in construction from a young age. In multiples occasions, he was not satisfied with the quality of work from subcontractors he hired. So he decided to become a plumber himself to make sure the job was done right the first time..
AA-Anthony’s Inc. started in 1989. The owner, Anthony, worked in construction from a young age. In multiples occasions, he was not satisfied with the quality of work from subcontractors he hired. So he decided to become a plumber himself to make sure the job was done right the first time.